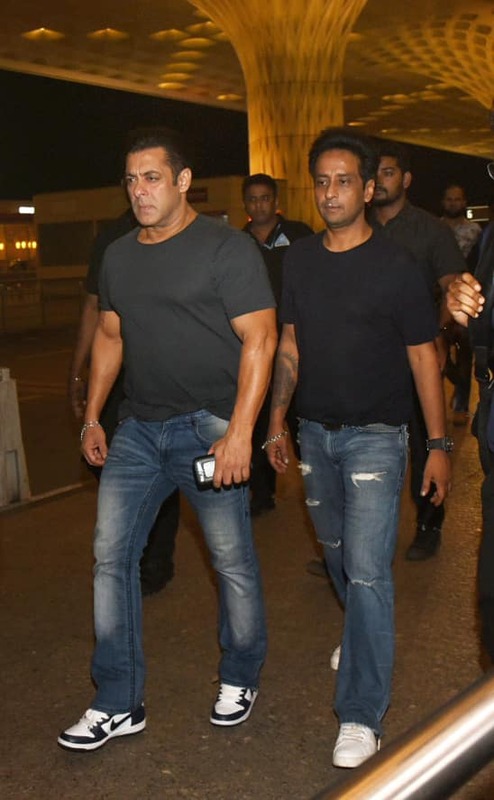 Actor Salman Khan, who recently wrapped up the Mumbai schedule of Ali Abbas Zafar's directorial 'Bharat', has flown to Malta along with the team. 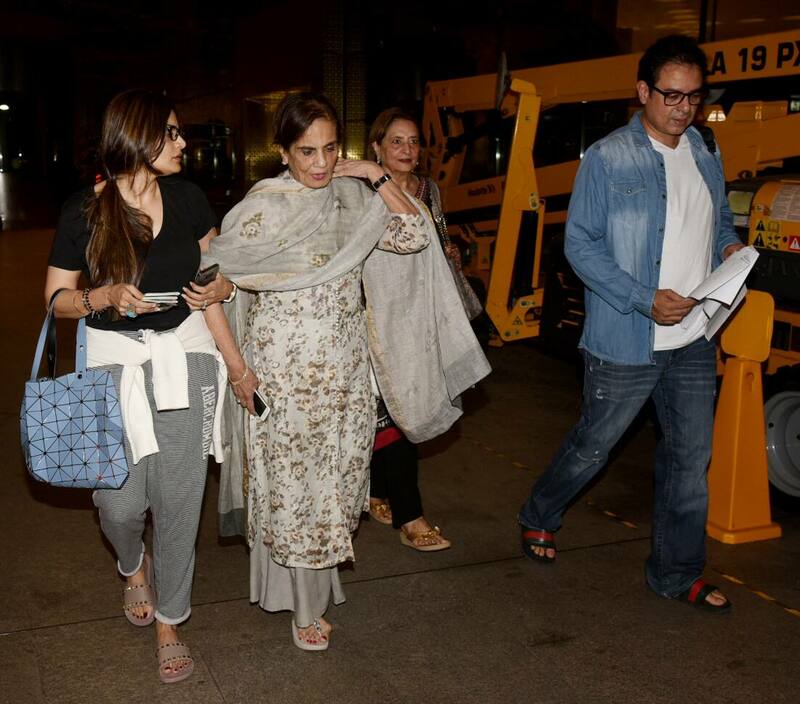 The actor was snapped at the Mumbai airport on Thursday night by the paps. 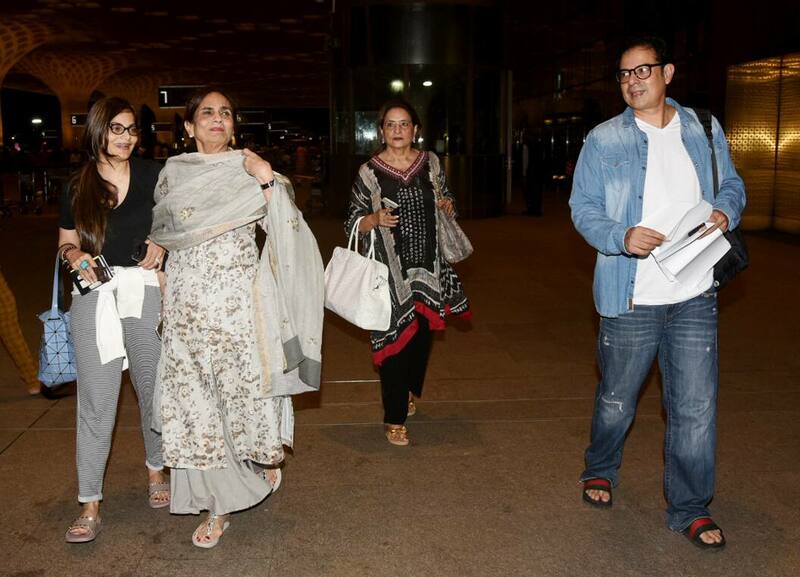 This time, Salman's mom Salma Khan, his sister Alvira and brother-in-law Atul Agnihotri accompanied the superstar to the foreign location. The shooting of 'Bharat' kickstarted only recently and the team finished shooting of two dramatic action sequences in the first schedule. 'Bharat' is Zafar's third collaboration with Salman after 'Sultan' and the recently released 'Tiger Zinda Hai'. Katrina Kaif, who has been cast as the lead actress for the film, after Priyanka's last-minute exit from the project, has also worked with Zafar in 'Mere Brother Ki Dulhan' and 'Tiger Zinda Hai' starring Khan. 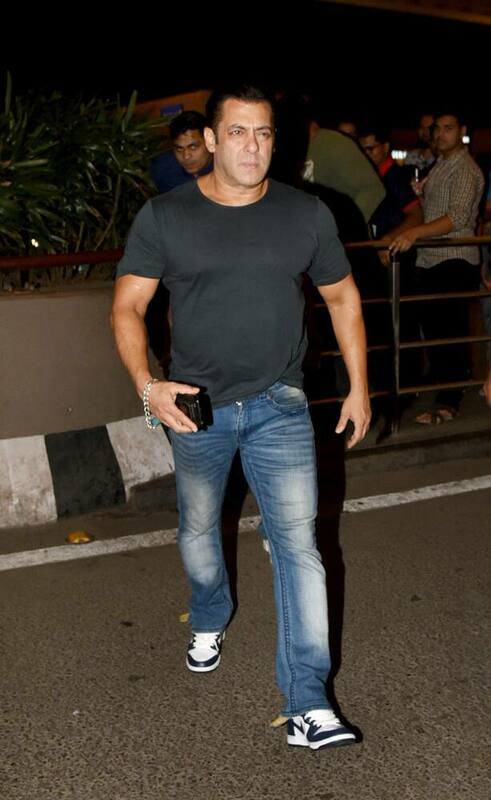 Salman was wearing a basic black tee which he teamed with denim and sneakers. 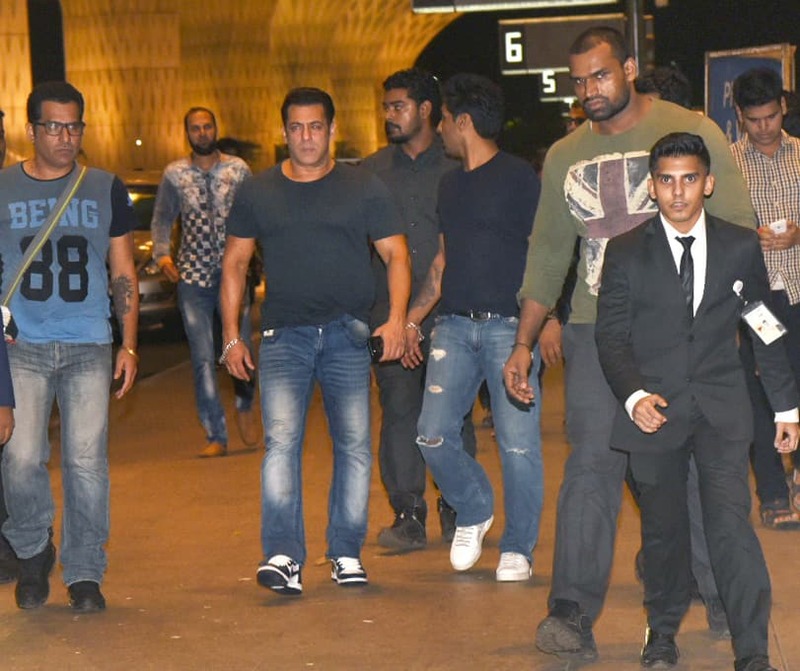 The 'Bajrangi Bhaijaan' actor appeared to be in a serious mood and lost in a thought. But, he is known to maintain a serious face at the airport. A Bollywoodlife.com report said that Malta happens to be a virgin location for Bollywood films. And Aamir Khan-starrer 'Thugs Of Hindostan' is the first from the industry to be shot there. Malta is also the same location where popular Hollywood series 'Game Of Thrones' was shot. As per reports, the film will be shot in a variety of locations around the globe which also includes Poland, London, Oman, Abu Dhabi and Portugal. Also starring Katrina Kaif, Disha Patani and Sunil Grover, 'Bharat' is slated for Eid release in 2019.